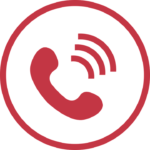 WrightFlow Technologies | Edelmann & Associates, Inc.
At Edelmann & Associates, Inc., we’re a Wrightflow Technologies factory authorized dealer of this globally recognized line of liquid handling pumps for customers across Minnesota, Western Wisconsin, North Dakota, and South Dakota. 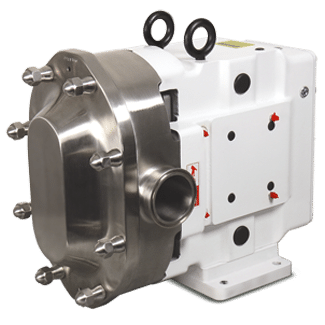 This quality product is engineered for increased product reliability, with robust internal components that provide increased mean time between failure and reduced maintenance costs, all with outstanding CIP cleanability. 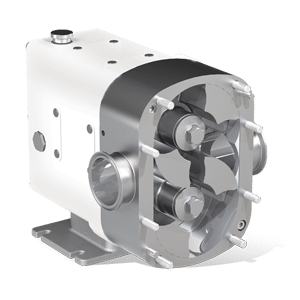 All Wrightflow pumps offer gentle handling of shear-sensitive liquids, or slurries with soft solids, making them the preferred technology for all areas of food processing, beverage and cosmetic manufacturing worldwide. 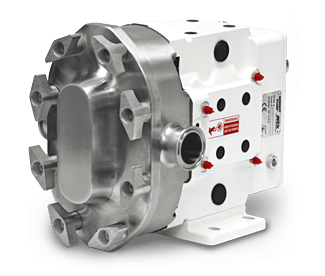 Wright Flow’s circumferential piston pump, The Revolution™, is the first true CIP (clean in place) hybrid circumferential piston and lobe pump. 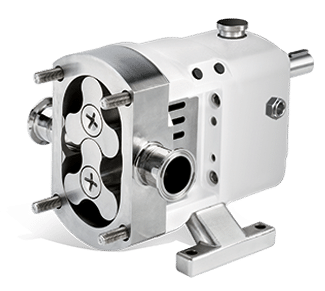 Wright Flow Technologies also offers the TRA Series of pumps which offer interchangeability to Waukesha Universal Series I & II Pumps. 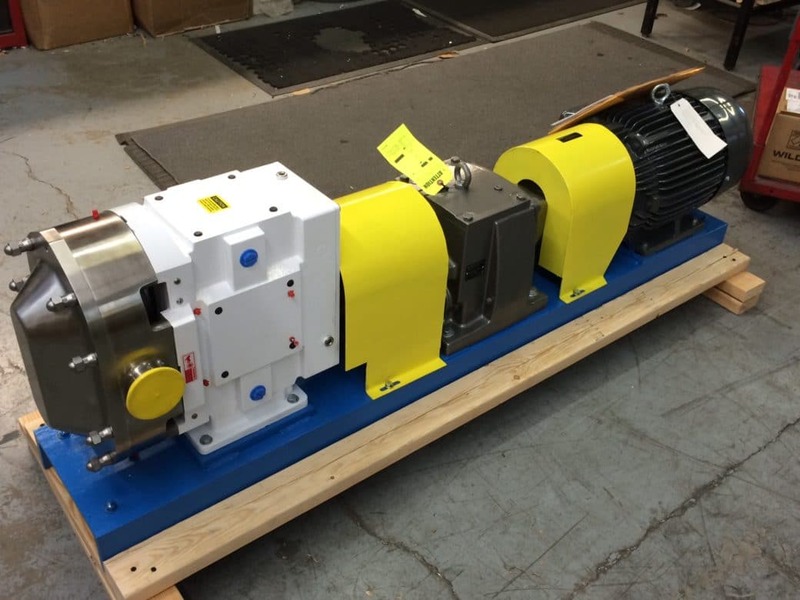 We also offer Wright Flow rotary tri-lobe pumps which offer the same durability and operational features. Wrightflow Technologies primary pump types are summarized below.